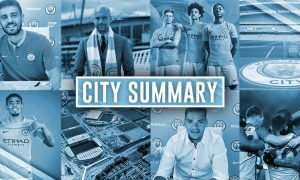 Manchester City have announced record revenues of £473.4 million for 2016-17 and an annual profit for the third consecutive year of £1.1 million over a 13-month period. The club have zero debts. 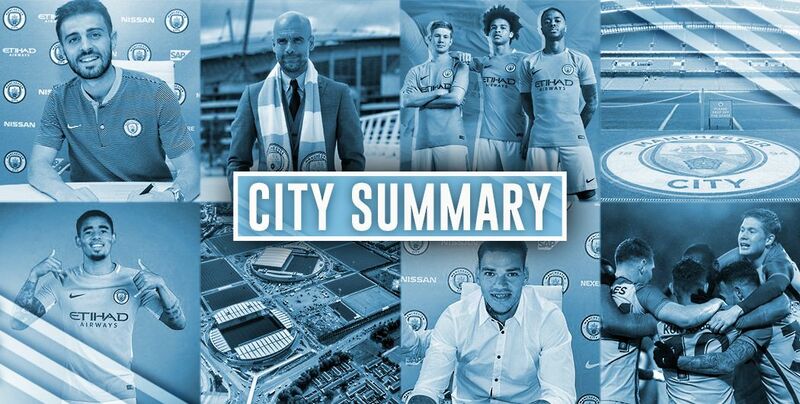 Khaldoon: "The ongoing development of Phil Foden and Brahim Diaz in particular, continues to be encouraging and our commitment to nurture our own talent remains a central pillar for the Club’s long-term sustainability."